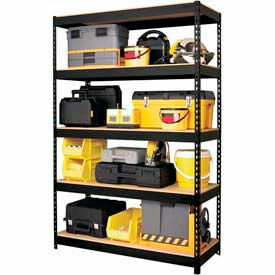 Cubbie Storage Organizer Are Used For Applications Including Office, Commercial, Industrial, And More. 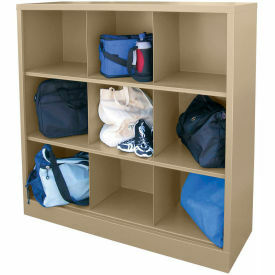 Cubbie storage organizer is made of steel for long lasting durability and dependability. Units allow open storage organization for convenient access and visibility. Powder coat finish provides corrosion resistance. Compartments are 9 and 12. Package quantity is 1. Colors are Black, Blue, Burgundy, Charcoal, Dove Gray, Forest Green, Multi Granite, Navy Blue, and more. Greenguard certified. Dimensions vary per model.